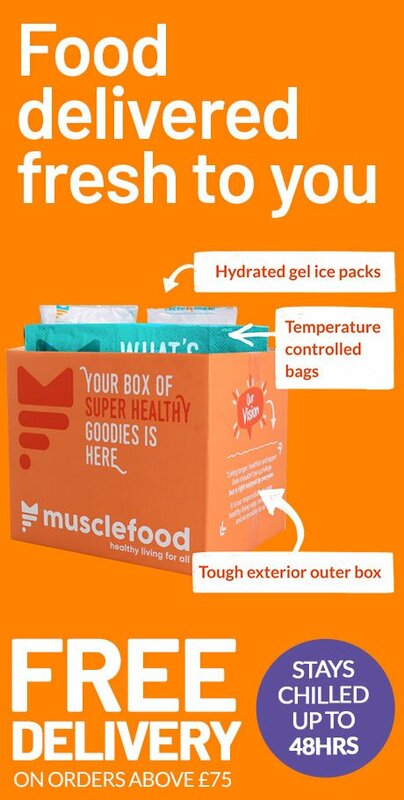 They’re rich in nutrients, protein and make for deliciously moreish fillings to anything you throw at it! 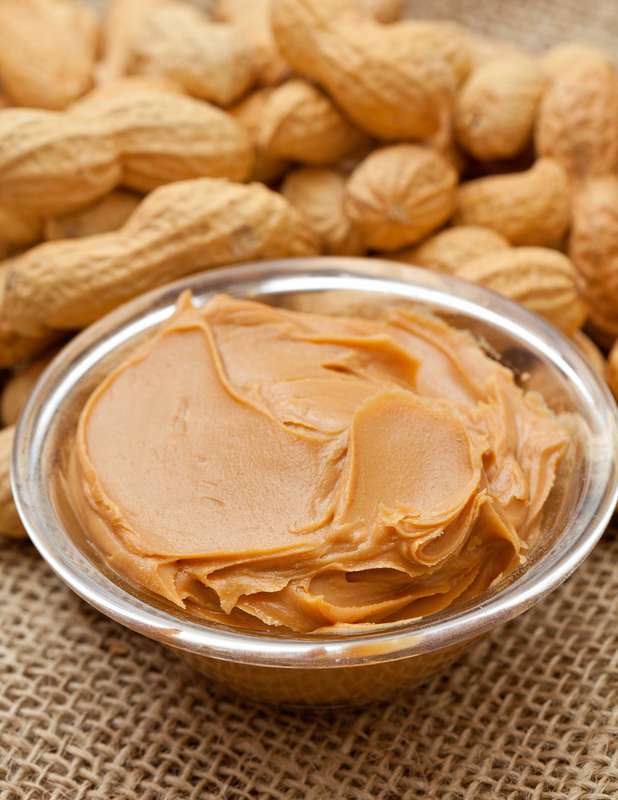 Don’t overdo the nut butters – stick to just one or two teaspoons at a time for a good dose of healthy fats. Plus, we’ve got a TONNE of different varieties for you to satisfy your craving. Have YOUR say in the comments! 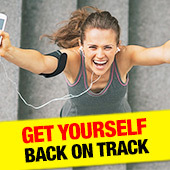 Did you know physical fitness can HELP mental fitness? Here's how! 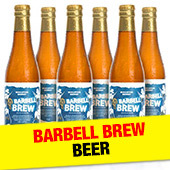 The wait is over… Introducing our brand new and EXCLUSIVE Barbell Brew Beer!